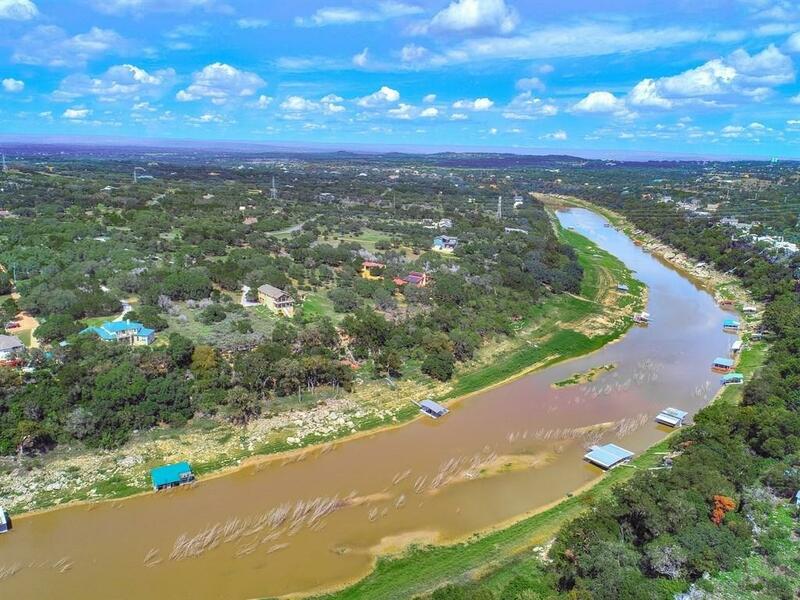 4 plus waterfront acres on the Pedernales River arm of Lake Travis. 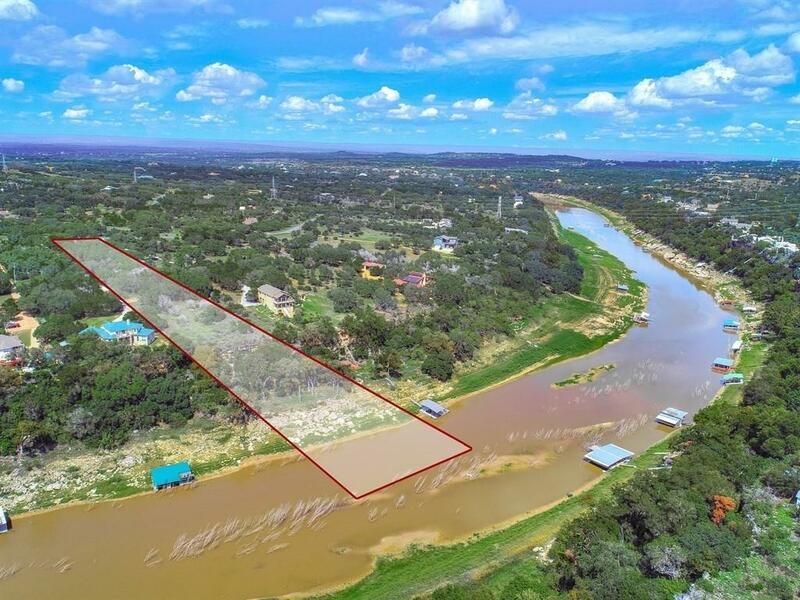 Great building opportunity with option for boathouse or dock. 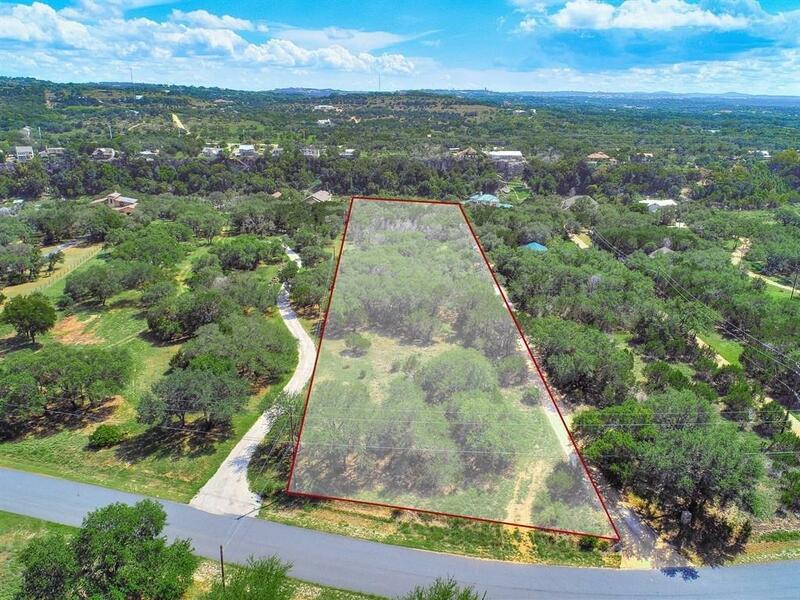 Serene setting in gated community. Ideal for the equestrian as 2 horses allowed. 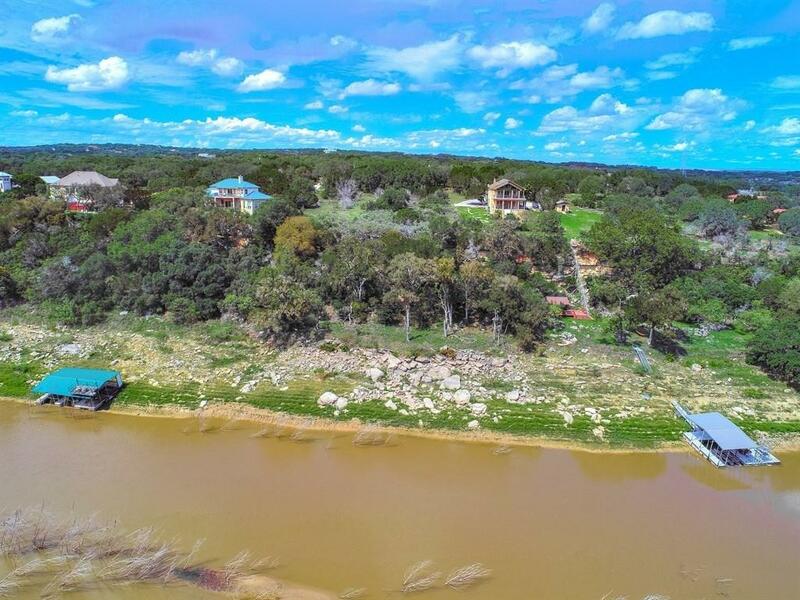 Close proximity to the Hill Country Galleria and located in highly acclaimed Lake Travis ISD. Boat ramp, park and gated neighborhood. Bring your builder!